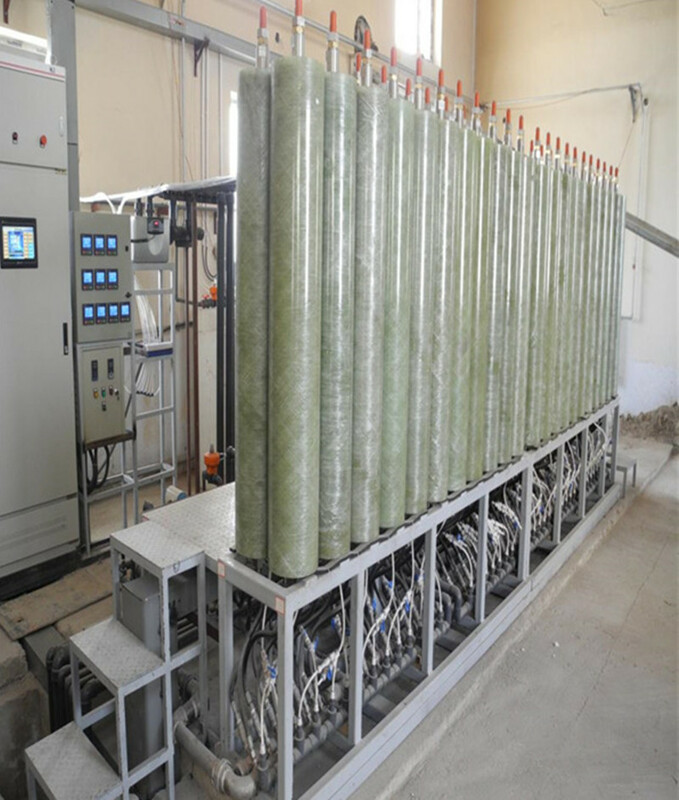 DTRO (Disc Tube Module) is a kind of RO technology, a special module for high concentration of sewage treatment. It can deal with the landfill leachate, composted refuse landfill leachate treatment. 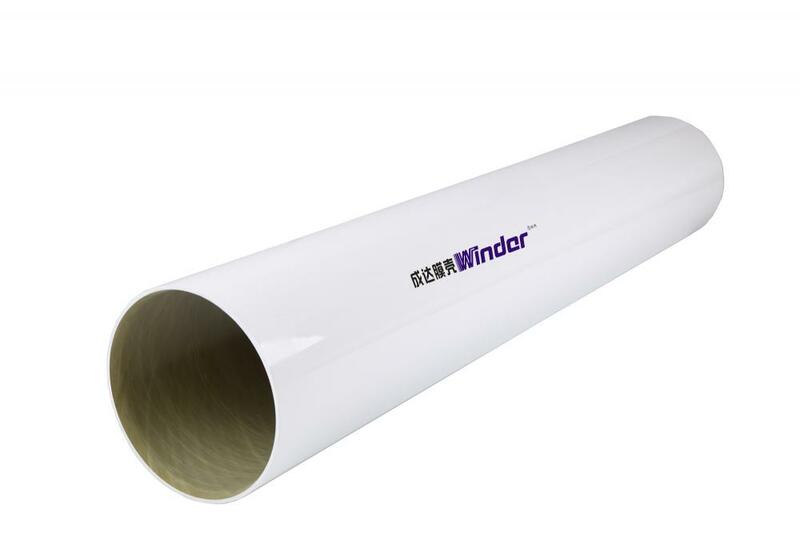 Winder ® DTRO FRP membrane housing/shell is original design housing module. 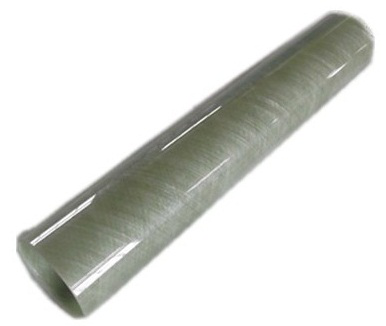 It is produced by winding techniques, with high strength, smooth inner surface, excellent property of pressure and corrosion resistance. Standard design, OEM and customized design all are available! 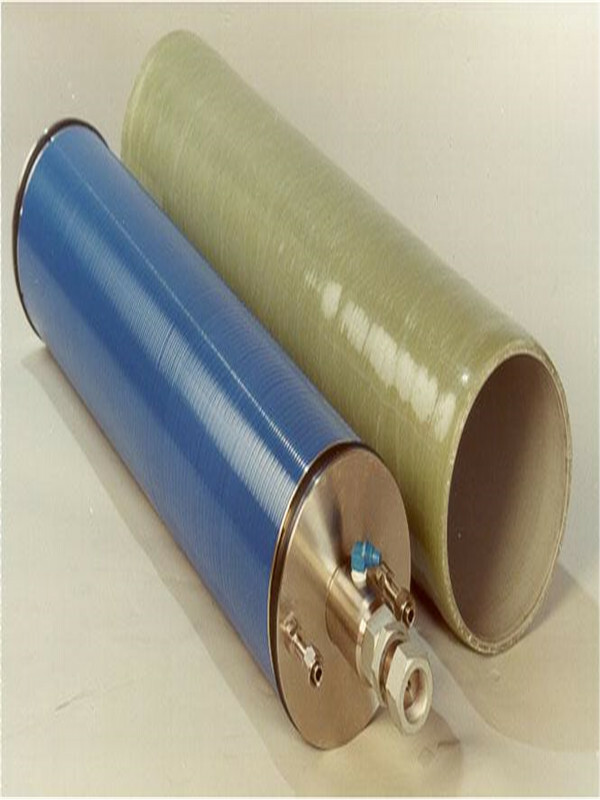 Looking for ideal FRP DTRO Membrane Pressure Vessels Manufacturer & supplier ? We have a wide selection at great prices to help you get creative. All the DTRO Frp Housings for Landfill Leachate are quality guaranteed. 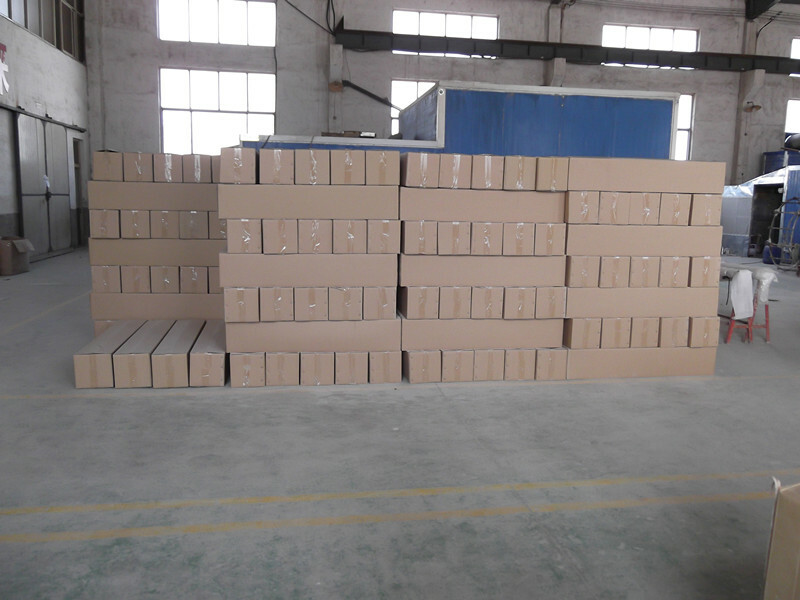 We are China Origin Factory of FRP DTRO Membrane Housings. If you have any question, please feel free to contact us.